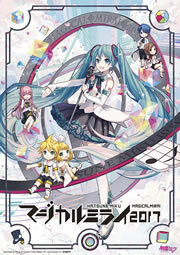 The winning illustration for the Hatsune Miku 10th anniversary figure project by Good Smile Company has been announced! The grand prize winner will be made into a scale figure, with the top 100 entries (from nearly 2,400 entries) to receive the Hatsune Miku: 10th anniversary 1/7 scale figure as a prize. Congratulations to the grand prize winner Pomu! The winning illustration will be on display with the top 100 entries from the contest starting today at pixiv Zingaro in Nakano until November 7th. 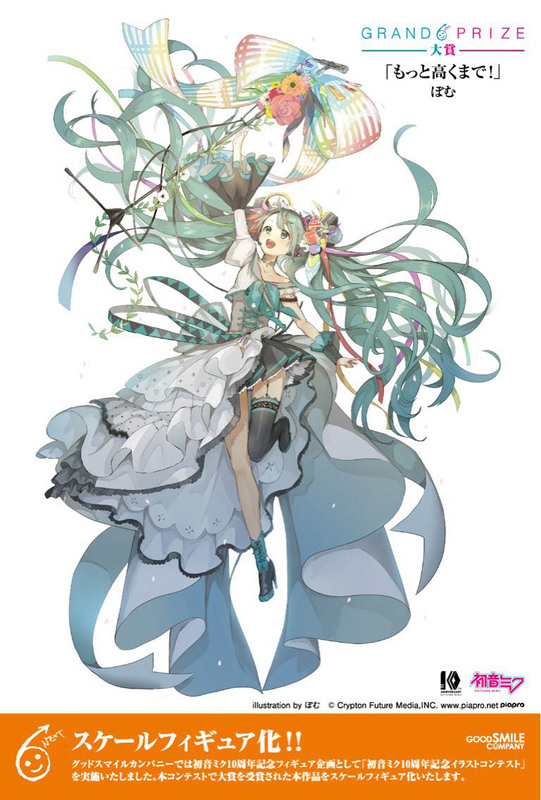 We’re getting not only one, but two Hatsune Miku 10th anniversary figures this year, and they both will be on display at the aforementioned exhibition. Stay tuned for more information about the figure!